Say goodbye to the hassle of weak passwords, forgotten passwords, and locked-out accounts. Give your users the enhanced speed, convenience, and security of password-free logins. 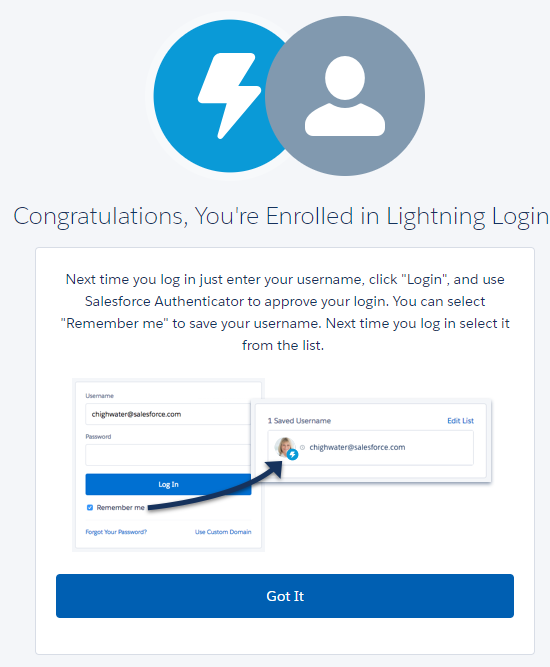 Enable Lightning Login, assign the required permission to your users, and encourage them to individually enroll in Lightning Login. Lightning Login isn’t limited to orgs using Lightning Experience. It works in Salesforce Classic, too. 1. Go to Session Settings. 2. Enable Allow Lightning Login. 5. Enter the code received. 6. 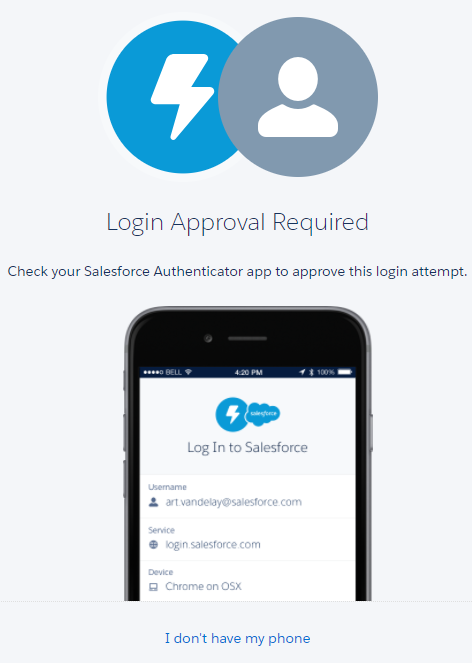 Download Salesforce Authenticator app. 7. 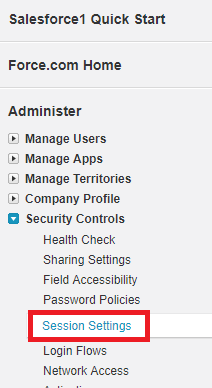 Click + New account to add an account. 8. Enter the two words shown in the App. 9. Click Connect and Approve. 10. You will see success message. 11. Go to login.salesforce.com or your domain. 12. You will see Login Approval Required. 13. 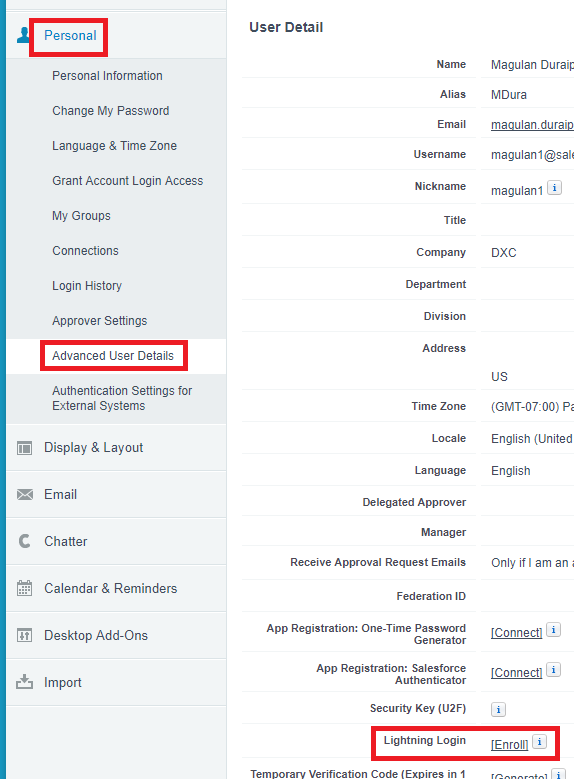 Go to Salesforce Authenticator Mobile app to approve the login. How to set Email Signature in Salesforce? How to change the color in apex:toolBar? How to change the color in apex:panelBar?